At Roger Sayegh Bail Bonds, we employ a team of licensed and caring bail agents who take helping individuals seriously. Only the best customer service is provided throughout the entire bail process. Receiving a collect call from jail from your loved one can be quite frightening. 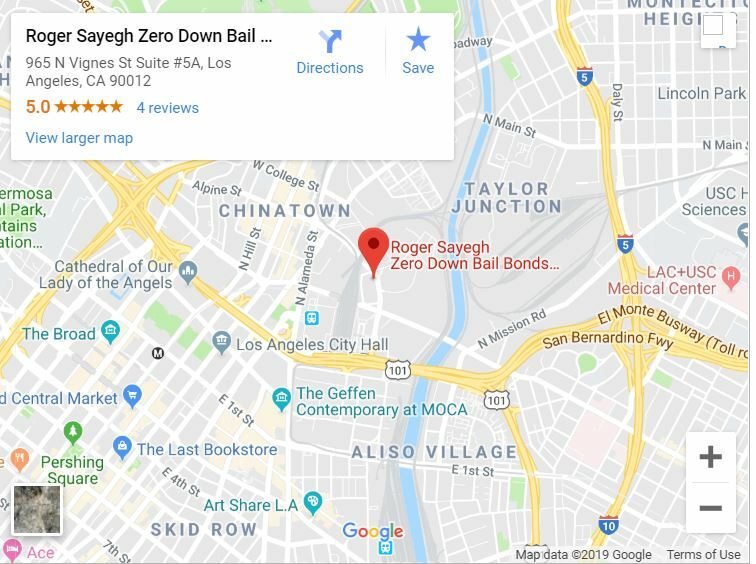 Roger Sayegh Bail Bonds is here to answer any questions you may have throughout the Bail process and will make the process of bail as quick as possible. We offer up to a 30% discount if you have retained an attorney, union, military, and/or are a senior citizen. 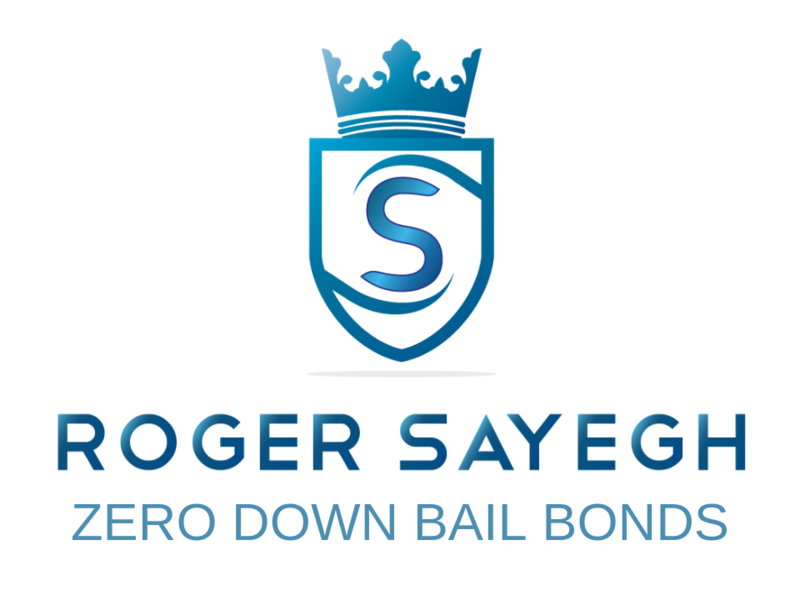 In addition to bail services, Roger Sayegh Bail Bonds has a network of rehabilitation facilities we network with. If you have a loved one who has an addiction to drugs and/or alcohol who are looking to get treated, we at Roger Sayegh Bail Bonds can refer them to a professional in a treatment facility and and get them placed at no extra charge. From the time we bail your loved one out of custody, we will get you in contact with a professional from a rehabilitation facility to start the pre-qualification of the process. This ensures that when it comes time for sentencing the arrestee does not have to wait in custody for pending availability for a program. Here at Roger Sayegh Bail Bonds, we don’t just bail people out of custody, but we help individuals in making a transformation! Call us today!